Payment gateways in India have made leaps and bounds with penetrating the Indian market, post demonetization. Digital payments are the new cash currency and the way to go for economic growth. Rural India has a significant impact on the economic progress of the country. With the emerging digital payment initiatives carried out for rural segments, the need for improving the trends of digital payments model in rural India is very important. To make digital payments happen, we need payment gateways to reach these parts of the country. Why do we need payment gateways in rural India? There are over 500 million active smartphone users in India, with almost all of them having access to the Internet. With benefits like transparency in transactions made online, making business operations easier for small businesses and edging the country towards a paperless economy, it is only imperative that we see payment gateways make an entry into the rural sector. While over 44% of the urban sector has completely adopted digital payments, the rural sector has fallen back with only 16% of active users. However, there is hope. Payment gateway providers in India have begun to target rural sectors for the sole purpose of helping them with their businesses. The introduction of digital wallets into the Indian economy resulted in a boom of online payment users all over the country. For example, digital wallets like Paytm, Mobiwik, Freecharge and Government initiated UPI (United Payment Interface) solutions and BHIM apps. Rural India has several small businesses that do not have the necessary means to collect payments. In a situation like this, payment gateways can reach out and provide access to these businesses to different payment options. 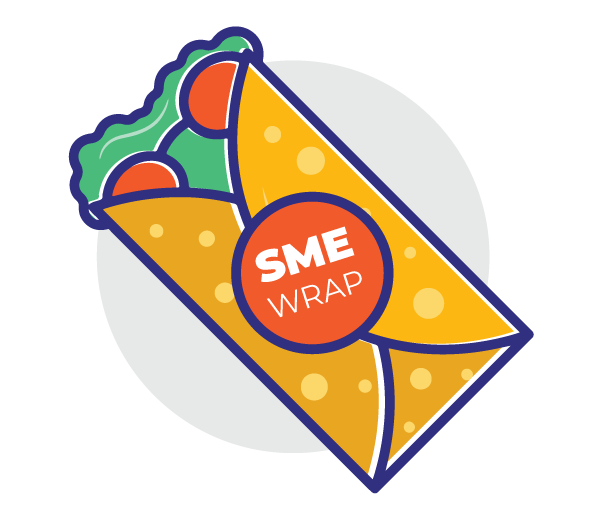 From repaying loans online to collecting customer orders from across the country, there are huge strides that can be made in the online payment gamut for small businesses. What kind of Payment Gateways work best for rural India? With demonetization came the rise of several payment gateways providers in India. Some focused immediately on implementing online transactions for individuals with cards and bank accounts, while others sought out to help businesses that suddenly found all payments halted from customers. Payment gateways can also act as lenders to fund small businesses from the rural sector. One of the biggest issues rural India still faces is with regard to loans borrowed from lenders who charge very high interest. At Instamojo, we developed a unique model to address the lack of working capital MSMEs face on a daily basis. With our new “sachet loans” merchants use our payment gateway and can access the amount earned on a sale instantly instead of waiting for the amount from digital payments to be credited to them. The call now is to provide free payment gateway services to the rural sector. Challenges payment gateways in India will face in the rural sector? Payment gateway service providers have discovered issues with introducing online payments in rural India. Over 19 crore Indian citizens from the rural sector did not even have a bank account. 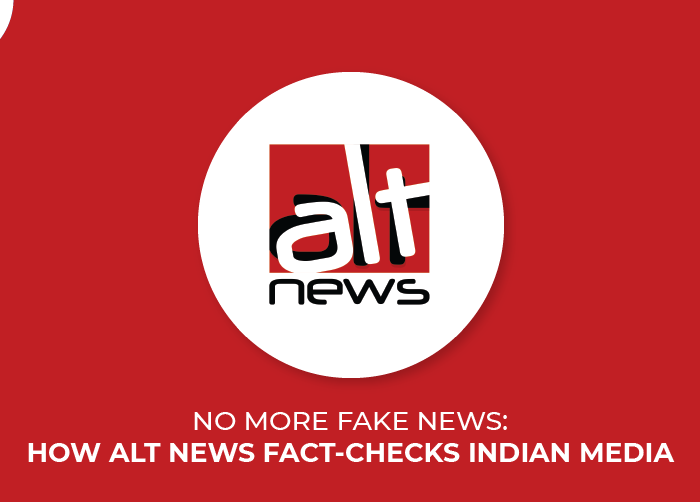 24 crore citizens did not make a single online transaction, despite having a bank account. In a nutshell, there are limited options for digital transactions on feature phones, a general lack of awareness towards digital transactions, constraints of PoS transactions. Despite a third of the rural sector using smartphones and having access to the internet, there are still challenges prevalent. What are online payment initiatives to enter rural India? 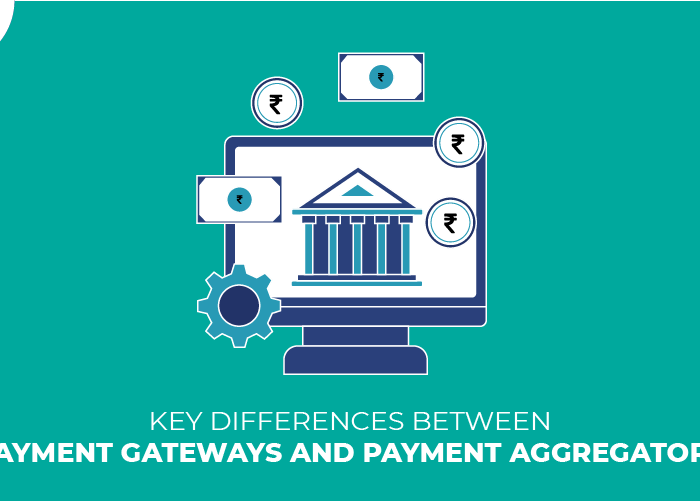 The Government, along with top payment gateways in India has come up with many initiatives to help ease payment gateway integration into the country. Some of the ways the government is bridging the gap are with the introduction of various modes of payments, both offline and online payments. Some of these are Aadhaar-based payments, SMS-based payments, and mobile ATMs. Mobile ATMs are available to individuals who have an account under the Jan Dhan Yojna. This makes digital money more accessible to rural India. Rural India is in need of financial inclusion and literacy to have confidence in the system of payment gateways. In an attempt to address this challenge the government is also introducing various programs to help aid their growth via online payments. Unified Payments Interface is a real-time payment system which enables instant money transfers between two bank accounts via an app. UPI is empowering digital India with a keen focus on merchant experience and recurring payments. It also promotes a cashless economy and enables responsible fiscal behaviour making it easy for a common man to sign up to saving accounts and insurance schemes. UPI has demonstrated the fastest and consistent growth rate among digital payments for those availing it in the rural sector. As the industry expands, it is expected to see more collaboration and partnerships amongst more payment gateways across the value chain, aimed at providing rural India as well. Innovation and collaboration are crucial to elevating the reach of digital payments and financial services to this section of India. With a potential target of reaching out to more than 80 million users in the next 5 years, the India Post Payments Bank focuses on creating a safe harbour for handling your money. With over Rs 1450 Crores worth of investment and about 650 branches which become the controlling hub for over 1.55 lakh post offices PAN India; empowering rural India, with a click of a button. In an attempt to promote cashless transactions in rural and semi-rural India, the Government will now enable volunteering states to provide a 20% cashback to customers using one of the above-mentioned modes of digital payments. With payment gateways becoming the strongest game-changers for today, it is important to make sure rural India has both technological and financial awareness. With the vast number of initiatives launched by the government, it safe to say, India is heading towards the digital path of progress. Microfinance companies and payment gateways have an edge over large banks and NBFCs in lending to rural India. RBI issuing payment bank licenses to many payment gateway companies mobile wallet solutions emerging from existing banking companies lead to the foray of digital payment options available for stakeholders like merchants and consumers. Aaadhar based payment solutions that are emerging strongly into the Indian market signifies the potential scope of carrying out digital payments for rural India even with feature phones. M- payments in India has over 920 million mobile subscribers. This is one of the best ways to get rural India access to digital payments. Availability of affordable handsets, low mobile tariffs and increasing voice and data network coverage across the country will play a very important role in developing M-payments in India. While a lack of awareness and a generic fallback on technology prove to be consistent challenges, there is still hope this mode of payment will encourage businesses in the rural segments. 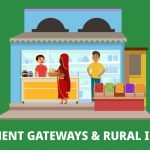 What is the scope for payment gateways in Rural India? 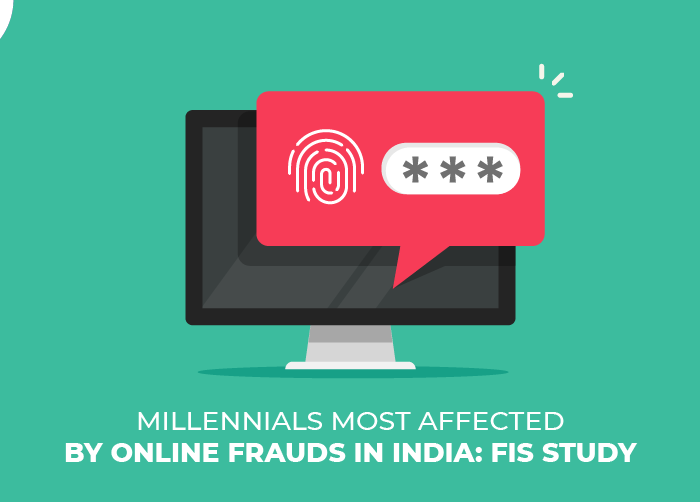 Studies show that there is a considerable rise in digital transactions post-de-monetization. The percentage is expected to hike in the next 7 years by 53%. The rise of the Internet in rural India. the success of mobile phones and a large unbanked population have created opportunities for payment gateways. Futuristic steps like enabling digital payment transactions based on Aadhar numbers could be a game changer if handled effectively. Huge developments have taken place through payment gateways and many mobile wallet companies, e-commerce players, and government initiatives has been focusing on improving the digital payment solutions for rural India. 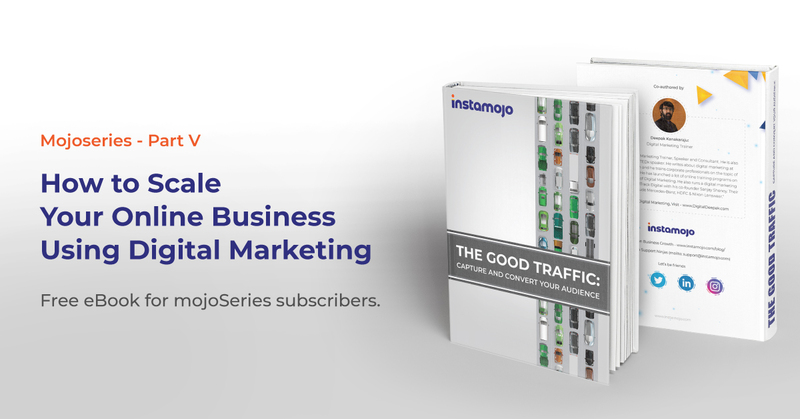 Instamojo too has been actively working towards creating a better platform for Rural small businesses and individuals to find their online presence. Though India is a cash-based economy, with enough awareness generation, the transition has started towards the digital economy. Join the digital payments world with Instamojo, today.